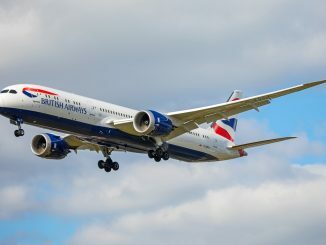 As 2016 progressed, many airlines added artistic flair to their typical aircraft design in order to create a unique and remarkable sight. 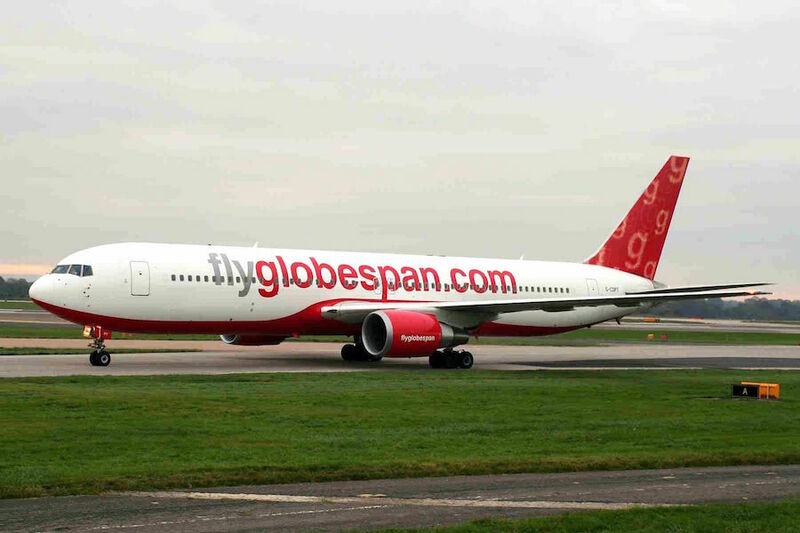 This year some airlines revised their brand image, while others formed special partnerships that led to special aircraft liveries. 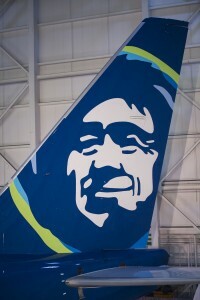 The main aspects of the brand that changed were the Eskimo on the airline’s tails, along with a new design of the airline’s logo. 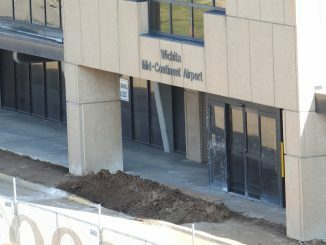 The iconic Eskimo has more or less stayed the same with only some minor changes being made. Some color was added in the Eskimo’s parka to reflect the different destinations in which Alaska flies to. ANA unveiled a Boeing 777-300ER featuring a BB-8 themed livery in March which marked another addition to their Star Wars Project. 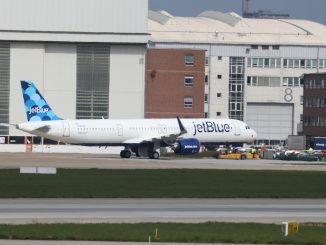 The airline currently has three aircraft within this series in service: the 767-300 in the “Star Wars ANA Jet” livery, operating domestic flights within Japan, as well as the Boeing 787 Dreamliner with the R2-D2 jet, which operates international flights out of both Tokyo-Narita (NRT) and Tokyo-Haneda (HND). 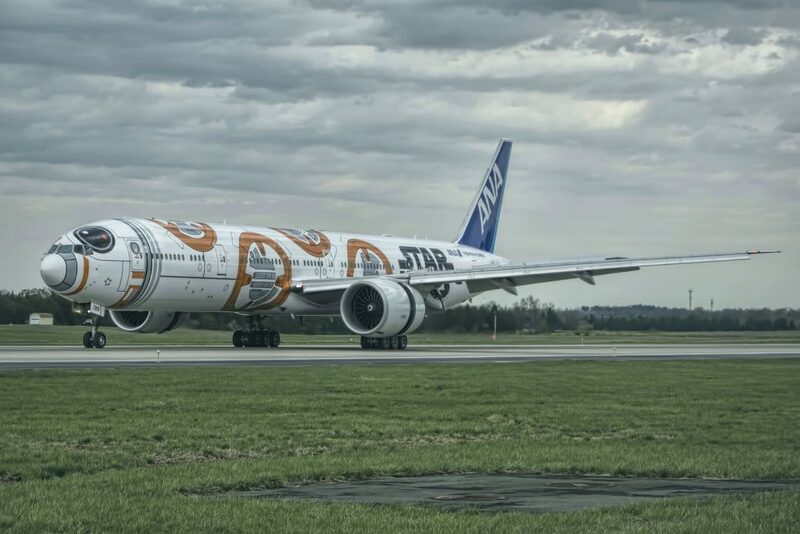 The airline also released its rendering of a C-3PO jet design in July of this year, which will be placed on a Boeing 777-200 in March of 2017. 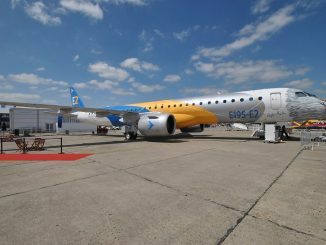 This aircraft will initially fly domestic routes within Japan. 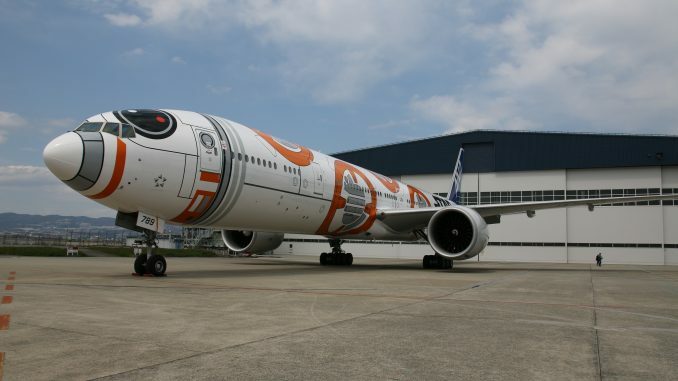 Along with the livery, specially themed Star Wars services will be offered to passengers flying on these jets. To commemorate Warner Bros. Pictures’ release of the highly anticipated film, “Batman vs. Superman: Dawn of Justice,” Turkish Airlines teamed up with the film company in early 2016 to deliver a movie-themed experience to their passengers. 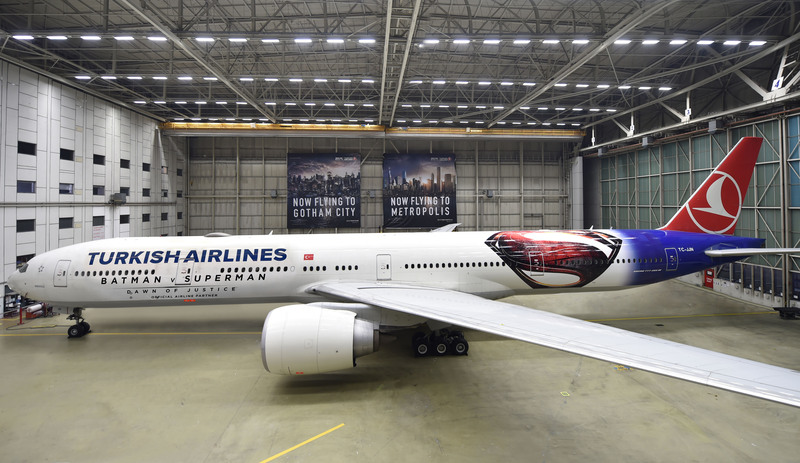 A Batman themed livery was created for one of the airline’s 777 aircraft. The new movie was also promoted in various other ways with Batman themed amenity kits, for example. 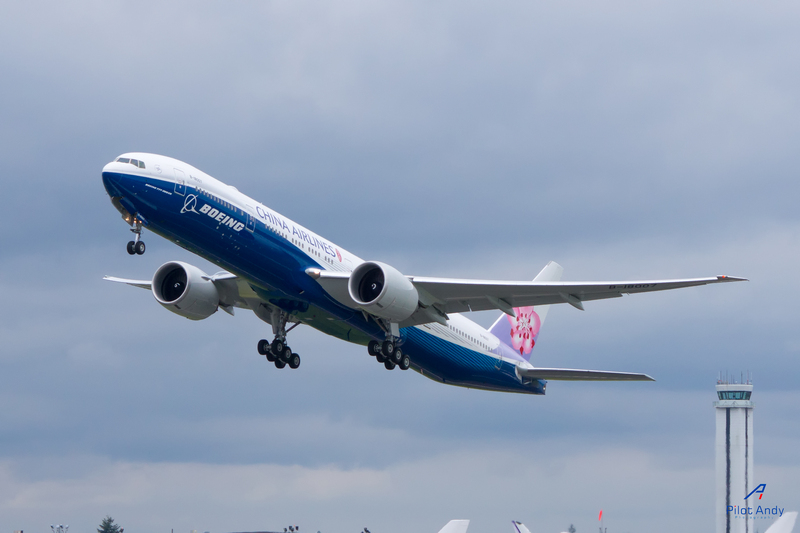 In May of 2016, Boeing and China Airlines, made history with the delivery of the first co-branded 777, marking the airline’s 10th 777-300ER. In 2004, China Airlines was once again the first airline to co-brand a 747-400. 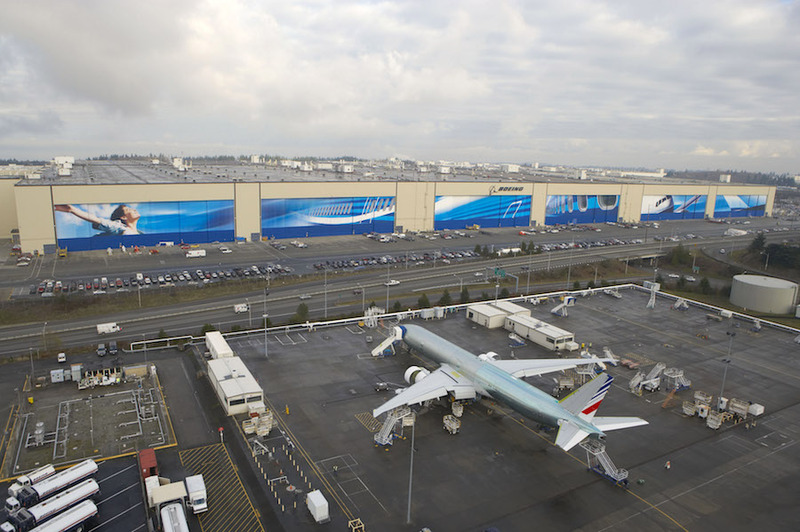 The 747-400, nicknamed “Blue Whale,” was also the first co-branded twin-aisle aircraft in the world. To complement the exterior of the airplanes, the overhead bins of the cabin are also decorated with artwork and characters from the film. 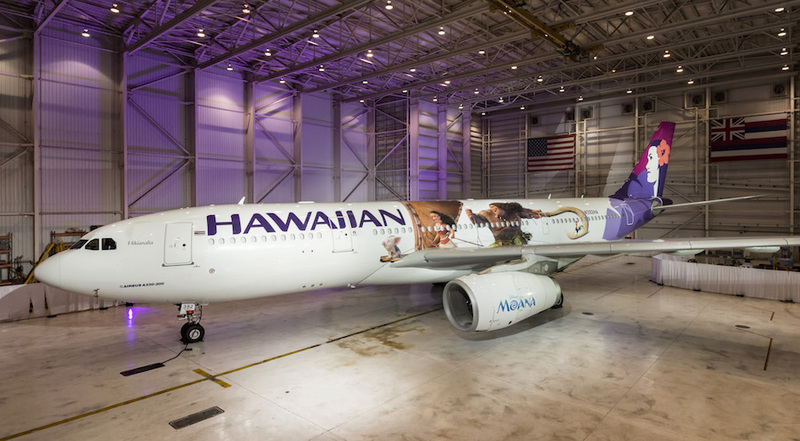 The three aircraft are planned to fly Hawaiian’s regularly scheduled US domestic routes. 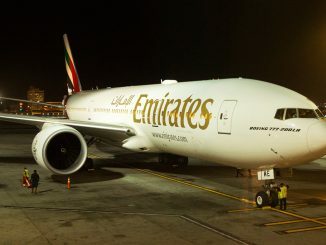 They will also travel to various international destinations, including Australia, New Zealand, and Japan. The onboard experience will also mimic the exterior design, with special inflight videos as well as co-branded items available for purchase. 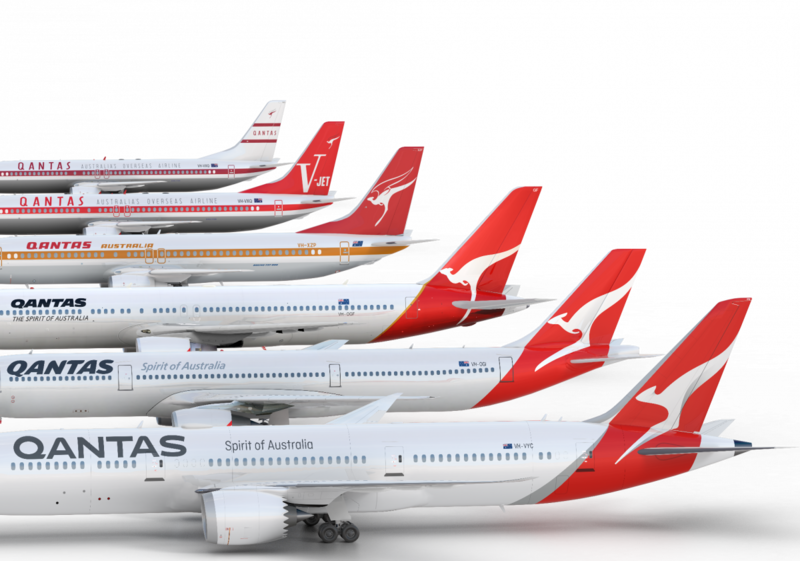 Qantas, in October, released their new “kangaroo livery” as the airline prepared to welcome its first Boeing 787 Dreamliner. 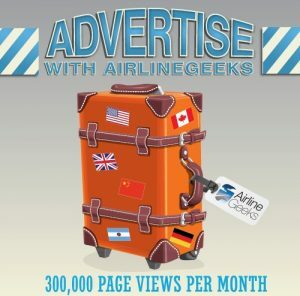 This represents the fifth time the red and white kangaroo logo has been updated, with the last update being in 2007 with the introduction of the airline’s Airbus A380. 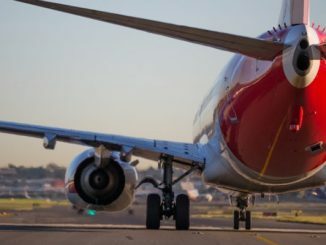 As of Dec. 14, 2016, Alaska closed its acquisition of Virgin America, creating the fifth largest airline in the US. Alaska Airlines is set to come to a final decision about Virgin’s brand by early 2017. 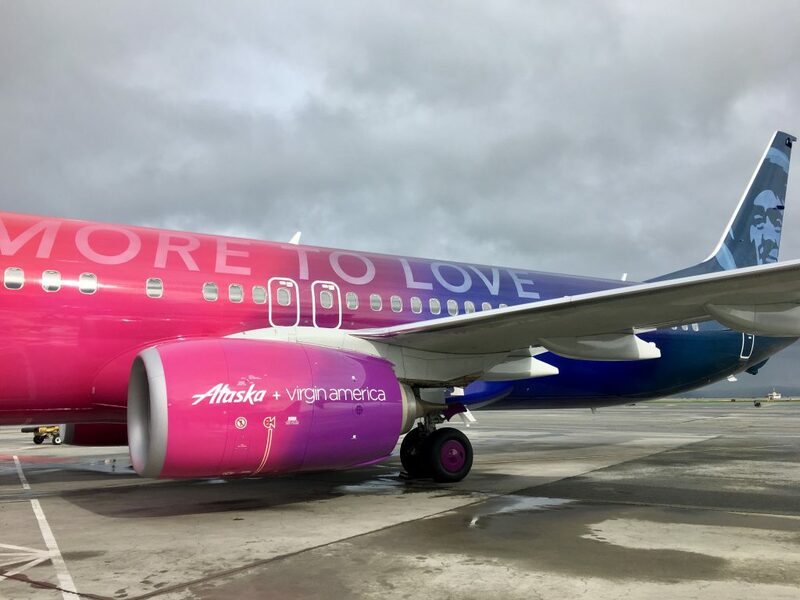 In anticipation of the big day, the two airlines unveiled a special co-branded 737 aircraft painted in red, purple, and blue. 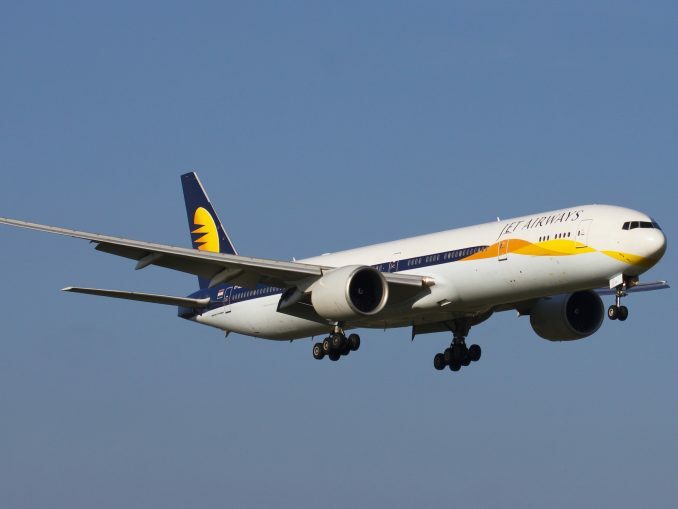 It features the slogan “more to love” which signifies the numerous benefits the merger of the two airlines will hopefully bring to its customers. 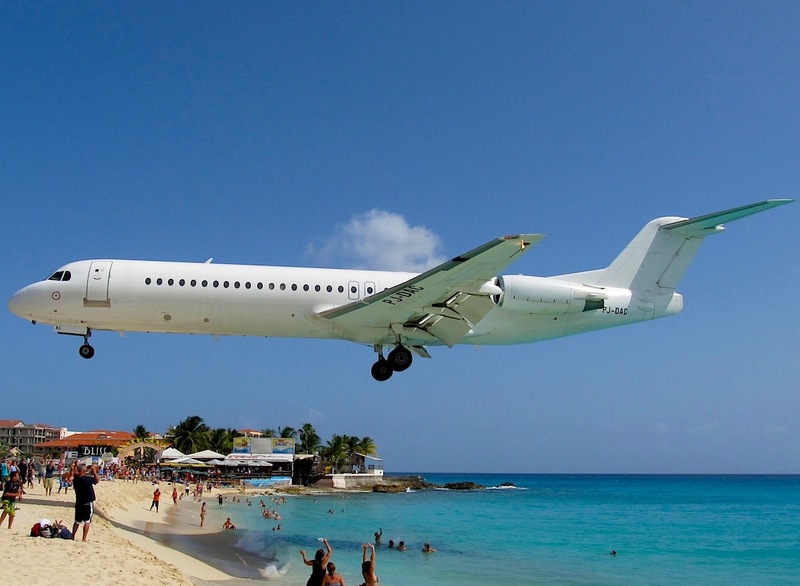 As 2016 departs and 2017 arrives, it’s looking like a bright future for the aviation industry. 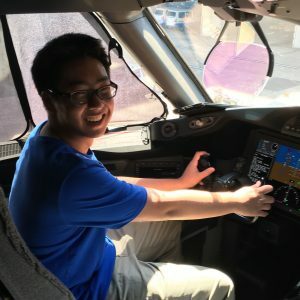 Check out AirlineGeeks.com’s full 2016 highlights here.